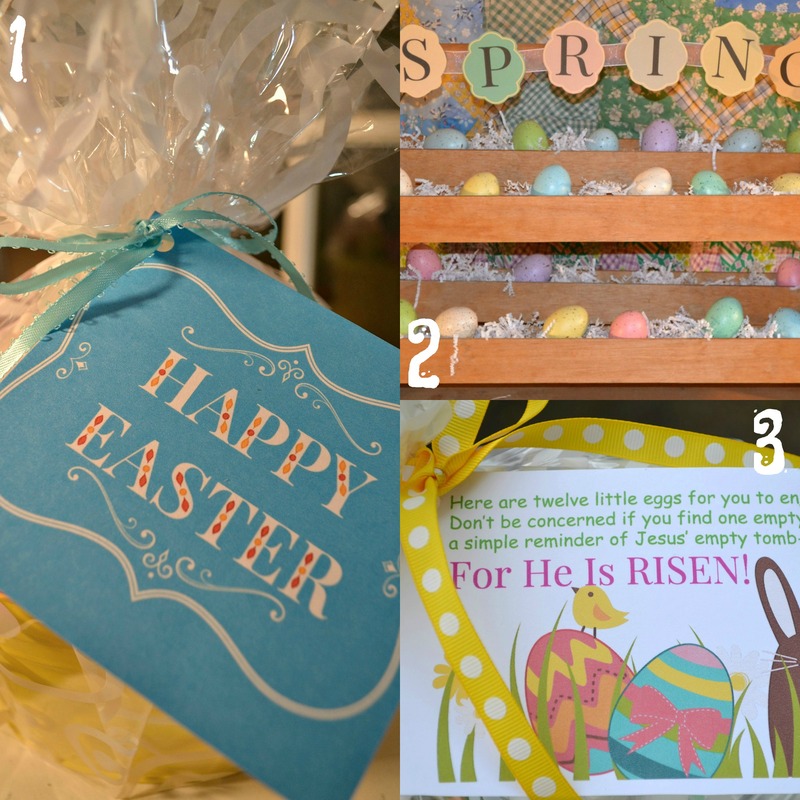 Easter is such a fun holiday when it comes to crafting! 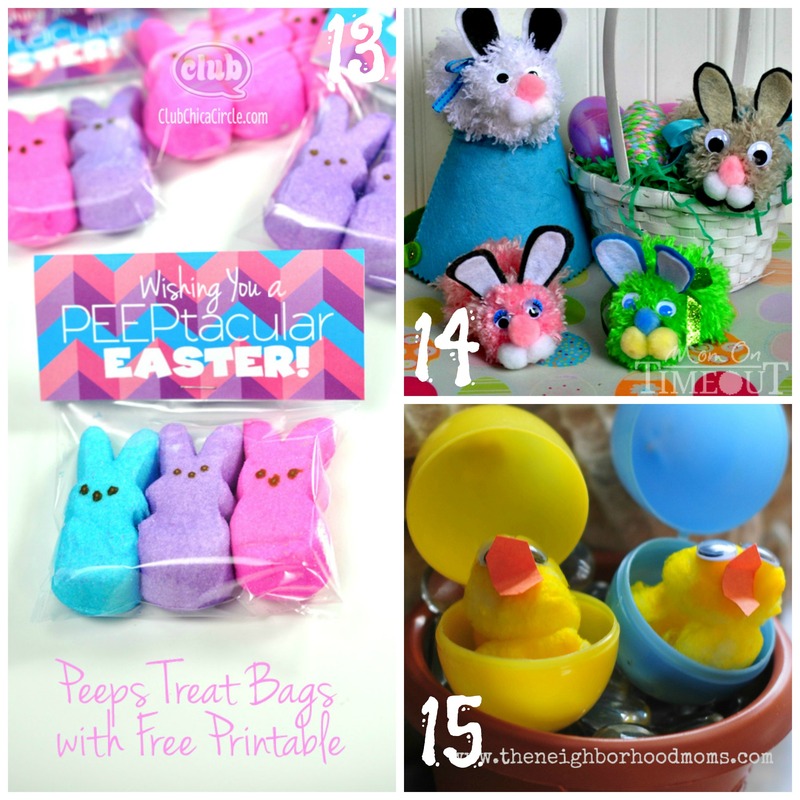 There are so many fun and festive ideas to get your kids ready for Easter! 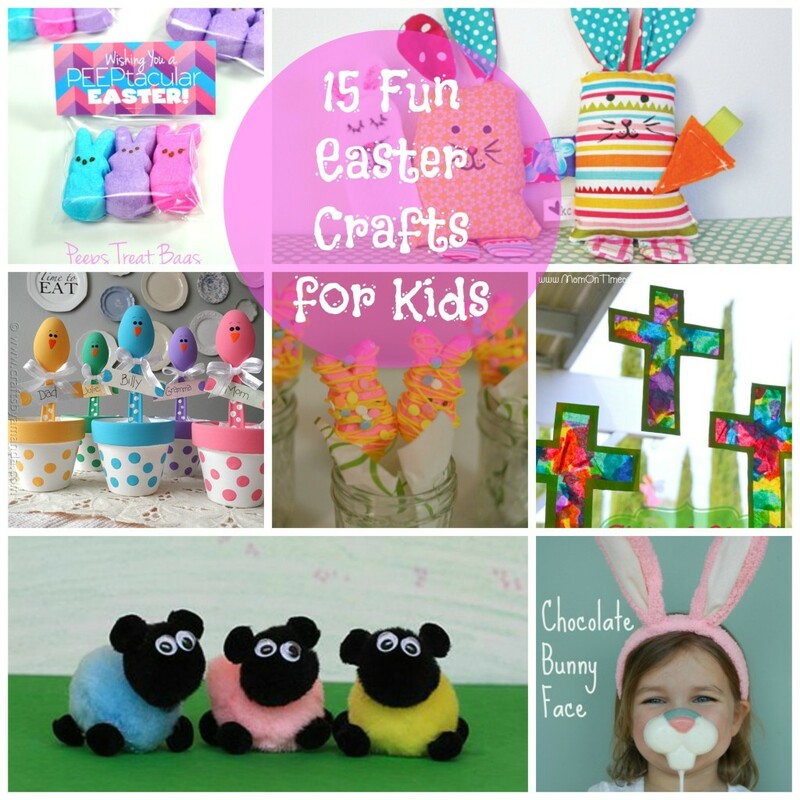 We decided to put together 15 Fun Easter Crafts for Kids to get you ready! 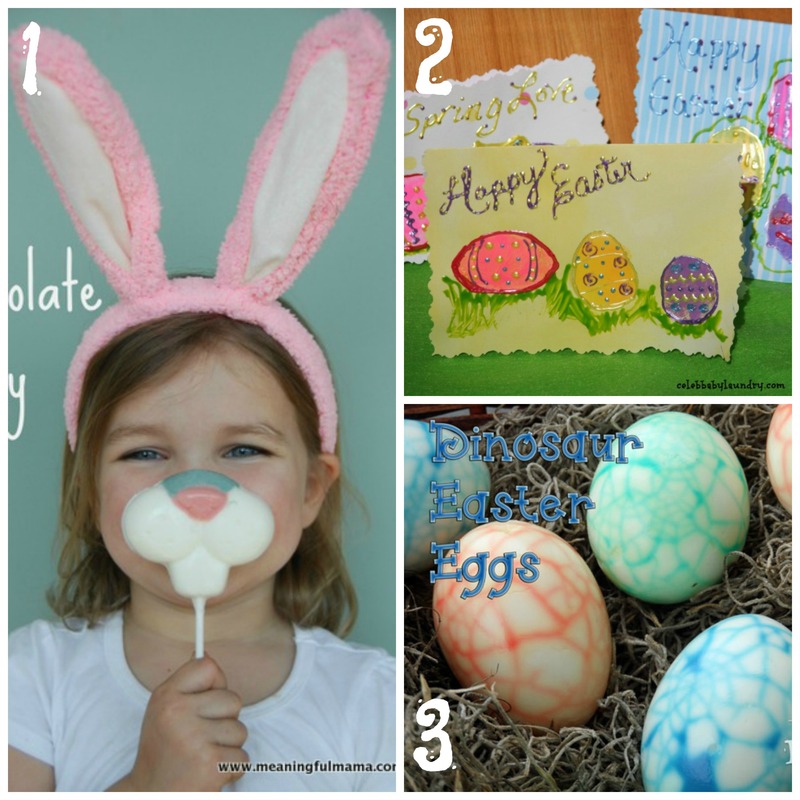 Before we get to the fun kids crafts we have 3 awesome printable/gift ideas here at Craft Dictator! Make sure you check these out! 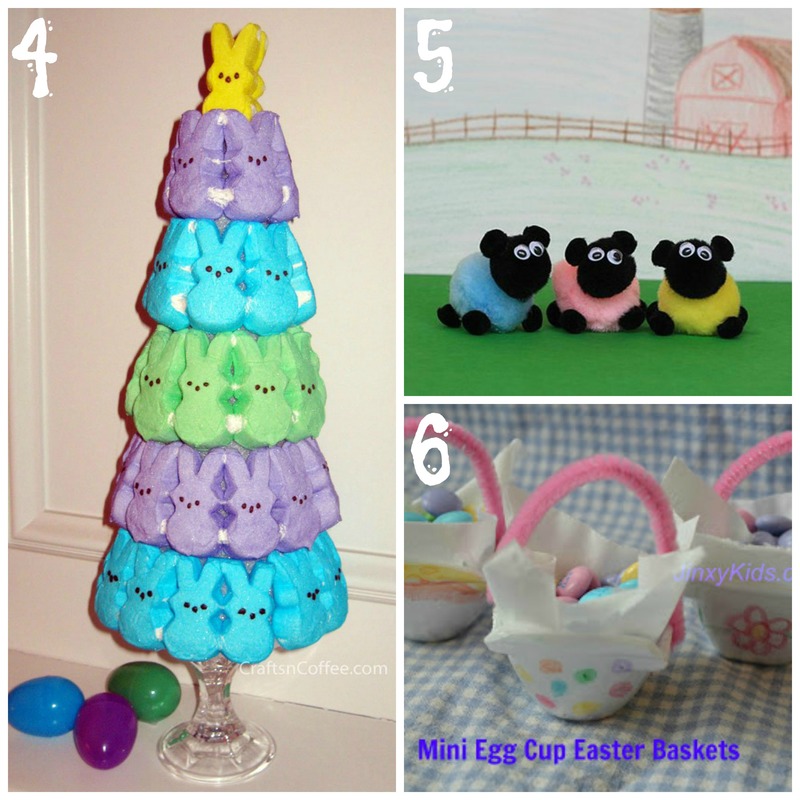 This entry was posted in Easter, Roundups by craftdictator. Bookmark the permalink. 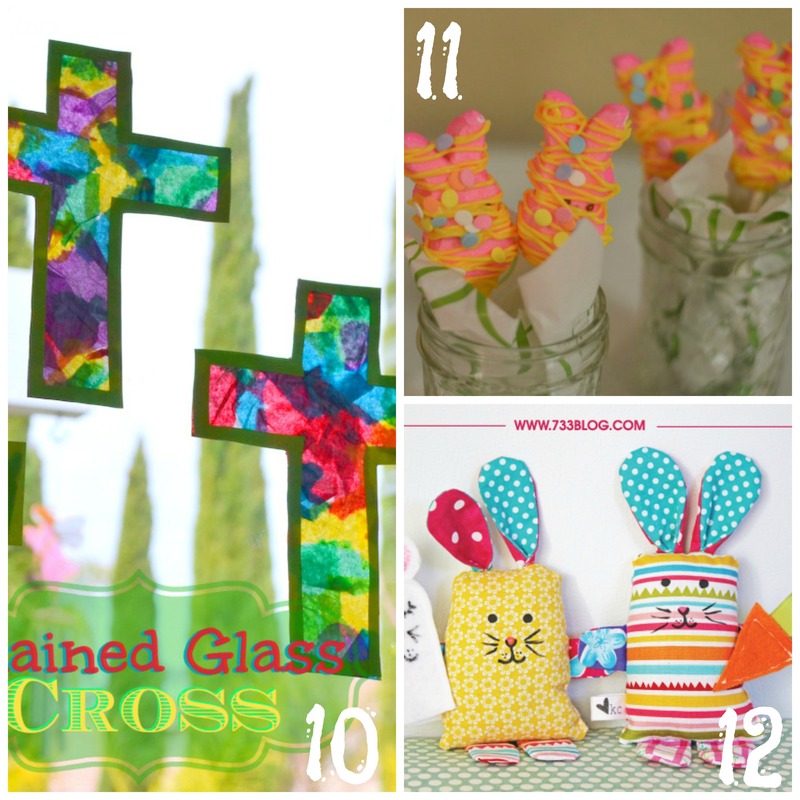 Awesome Easter crafts! 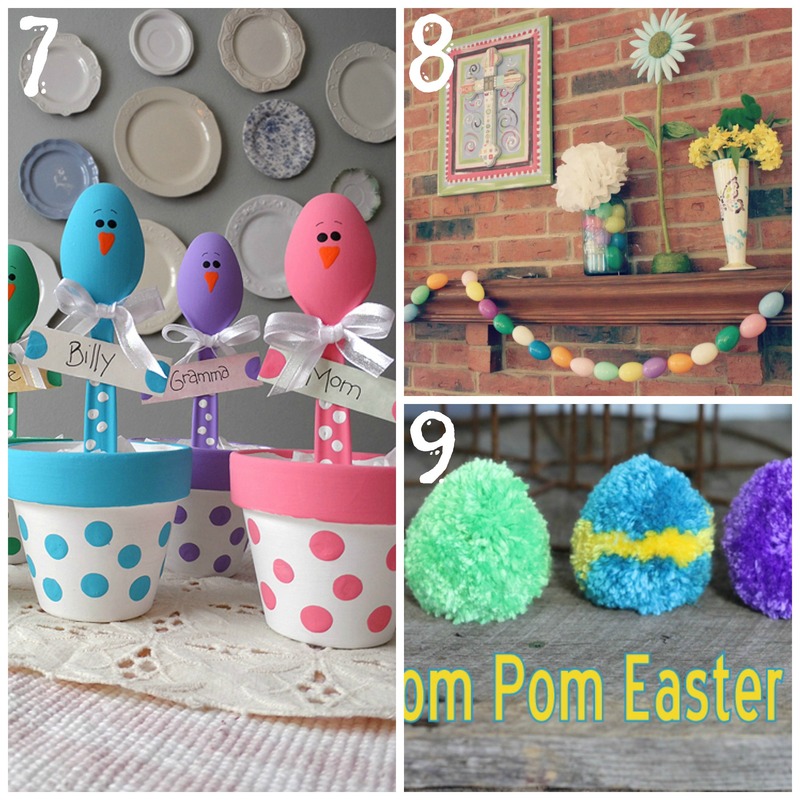 Love the Easter chicks in the flower pots made with plastic spoons. So cute.